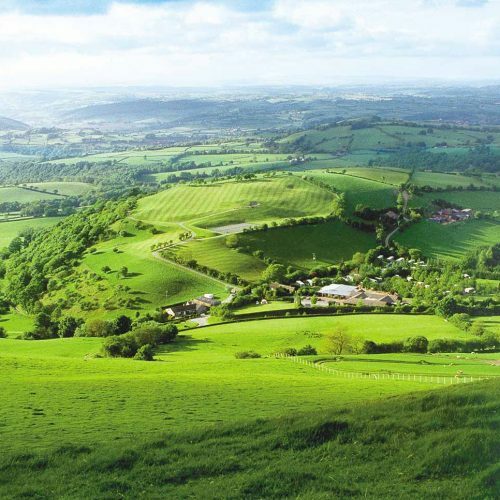 Situated in the beauty and tranquility of the Mid Wales hills, Cefn Lea offers a warm Welsh welcome to all our guests. 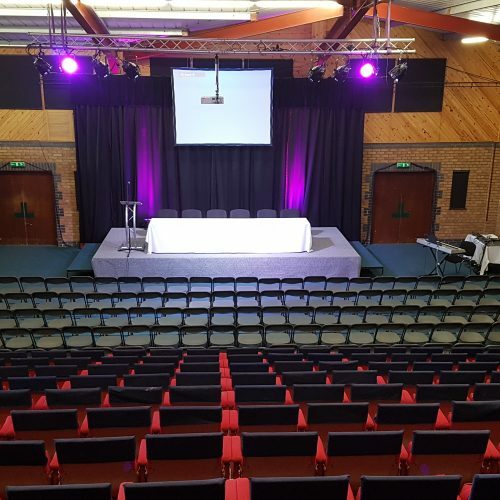 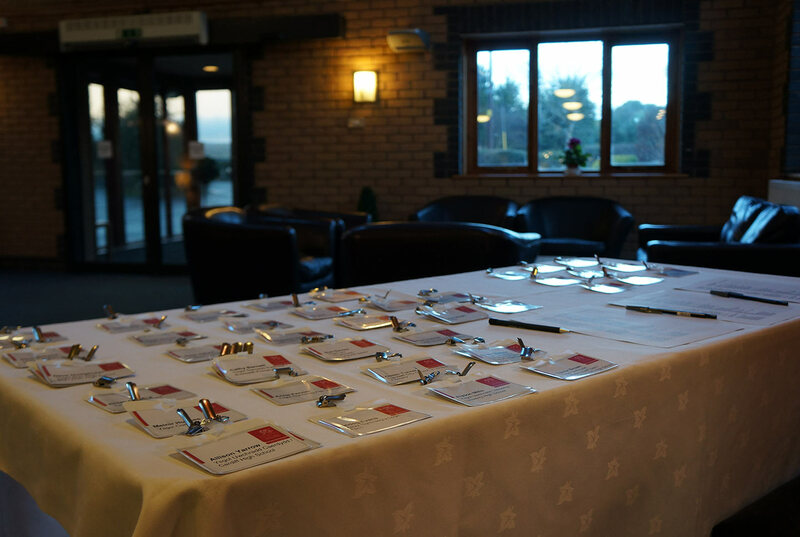 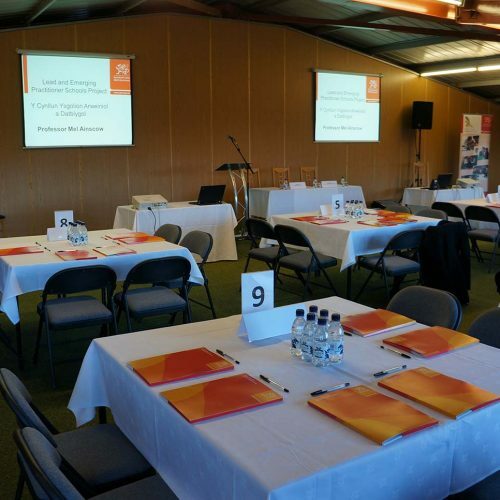 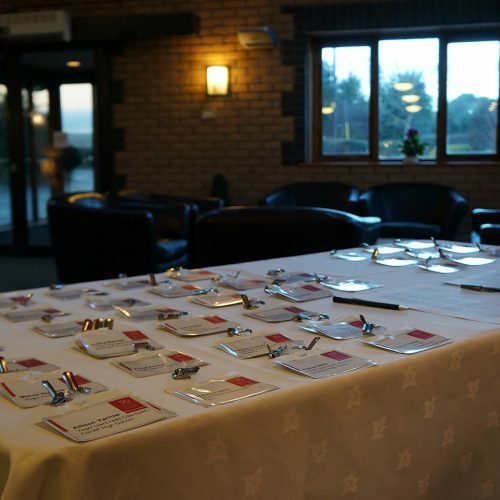 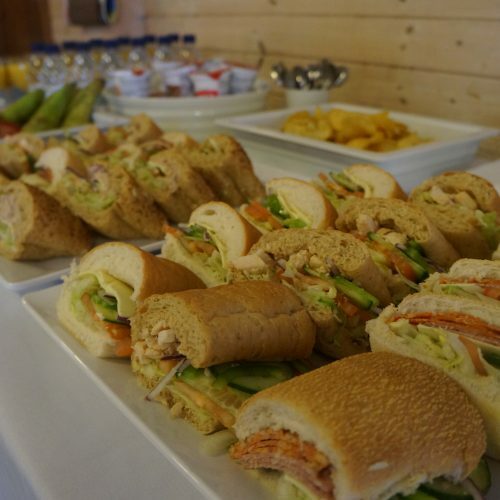 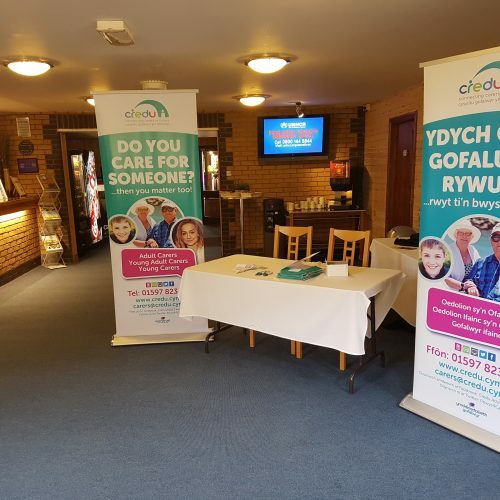 Cefn Lea Conference Centre is an ideal location to hold a national or local event. 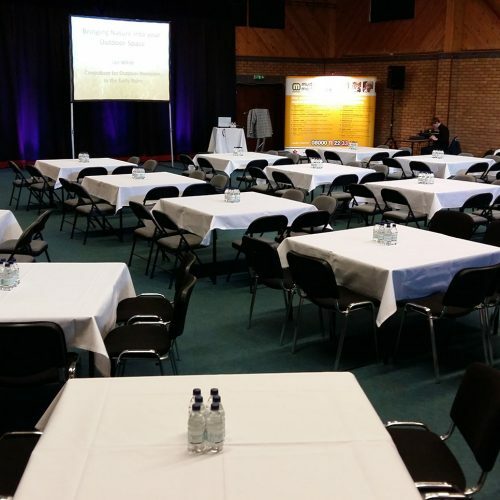 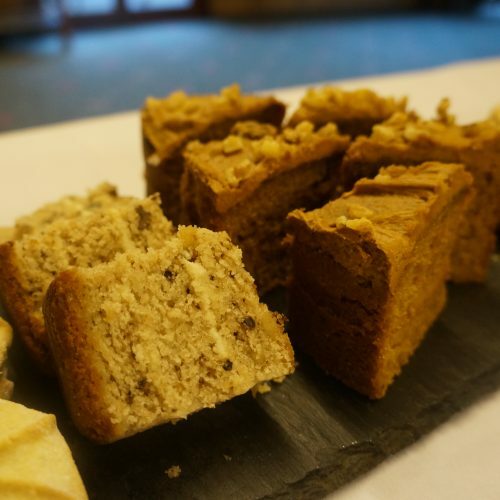 With facilities to host up to 700 people, it is one of the largest conference centres in Mid Wales.